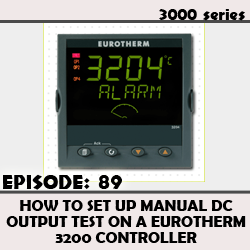 Tutorial for how to set up manual DC output test on a 3200 Controller. 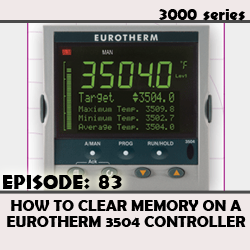 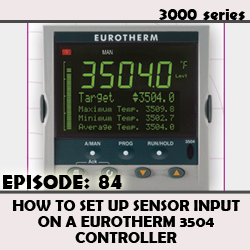 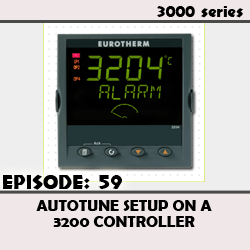 Tutorial on how to set up autotune on a Eurotherm 3200 temperature and process controller. 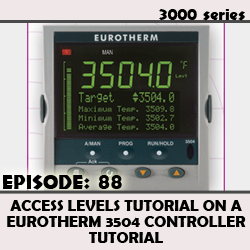 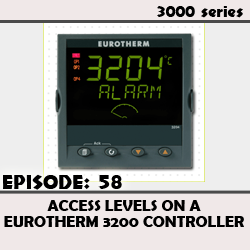 Tutorial on access levels on a Eurotherm 3200 temperature and process controller.